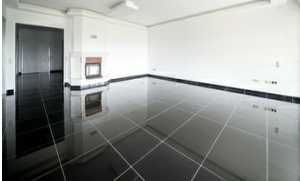 Welcome to LRS Tiling Ltd, if you are looking for quality tiling and craftsmanship then we can meet your needs. We are a well respected ceramic and wall tiling company based in Doncaster, South Yorkshire. Established in 2005 we have a history of happy customers in both the commercial and domestic sectors. 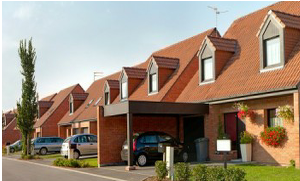 We work with both large developers and independent builders on high specification projects. Our work includes wall and floor tiling to kitchens, bathrooms & conservatories. We provide a service engineered to suit our client’s needs. This service includes the highest standard of workmanship where we offer a supply and fit service or labour only if required. 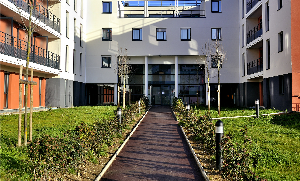 LRS Ceramic Tiling Ltd have extensive experience in working within the public sector, serving housing improvement programmes in order to deliver the Decent Homes Standard. 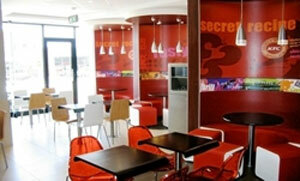 Whatever the size of your commercial project we will deliver the highest possible standards on time and within budget. 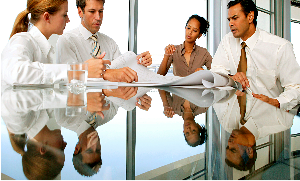 We ensure there will be as little disruption as possible to the workplace environment. 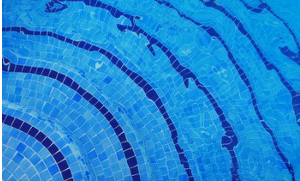 As well as general tiling services our contract team also works in specialist areas such as: indoor & outdoor swimming pools; steam rooms; jacuzzis; fitness rooms; restoration projects; repairs and refurbishments. To ensure customer saticfaction is acheived we like to collect feedback from owners of the homes and businesses we provide services for. We consider every job completed to be a testiment of our high standards. We supply quality materials and craftsmanship to all sectors of the construction industry, both locally and nationally.